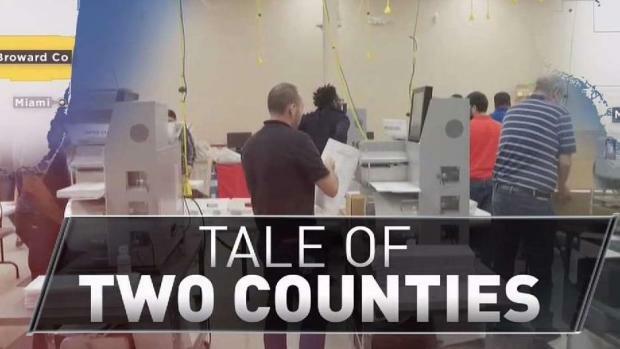 NBC 6's Marissa Bagg has an inside look at what the process of separating and re-counting ballot by ballot entails. 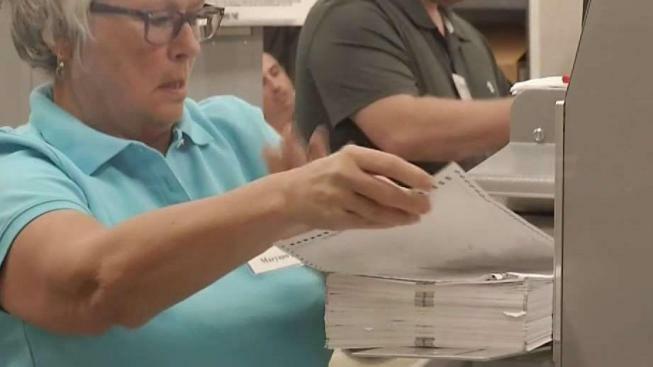 The recount process that's taking place in Broward is far behind what is happening in Miami-Dade. NBC 6 Investigator Dan Krauth has more on why that is and what happens next. 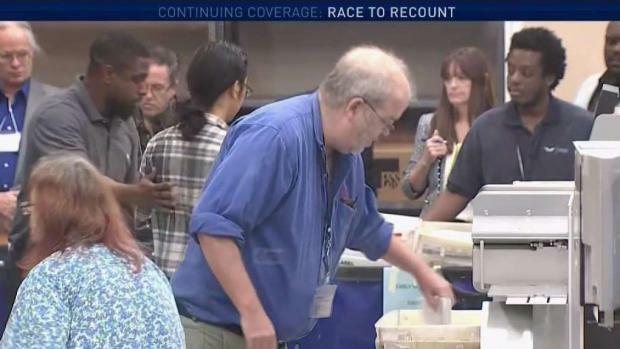 NBC 6 anchor Dan Grossman helps separate fact from fiction when it comes to the race to recount. 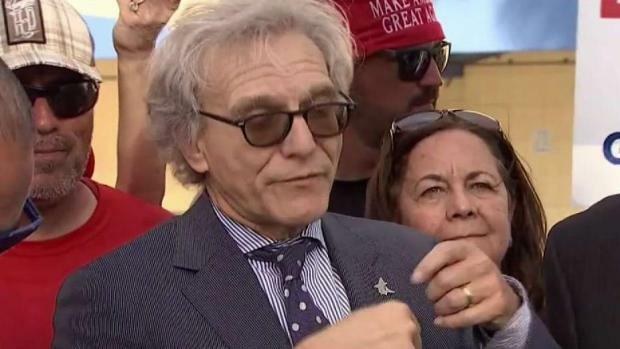 Attorneys for Gov. 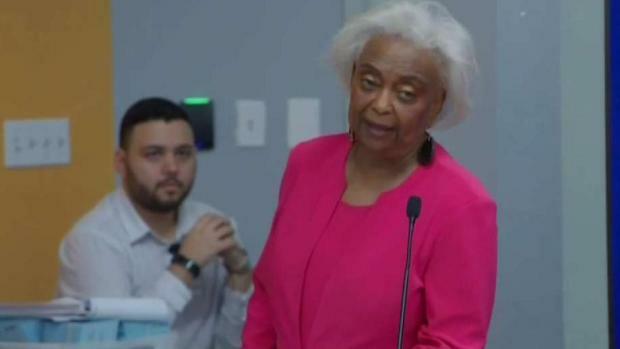 Rick Scott and others were in a Broward courtroom to try to settle issues surrounding the Florida recount, including allowing more BSO deputies at the Broward elections office. 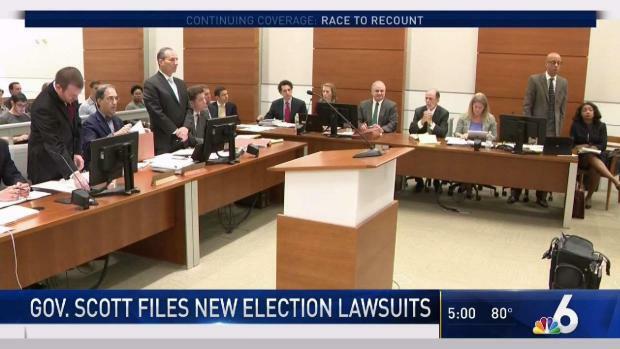 NBC 6 has team coverage as votes are being counted during the next four days while lawyers for both sides are in court stating their case. 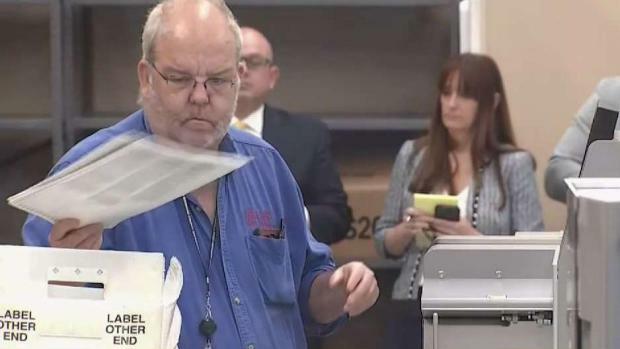 NBC 6's Nathalia Ortiz reports on the lawsuits filed by the Rick Scott campaign amid the Florida recount.